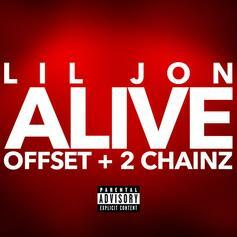 Lil Jon Calls On Offset & 2 Chainz For New Boisterous Trap Anthem "Alive"
Listen to Lil Jon's new single "Alive" featuring Offset & 2 Chainz. 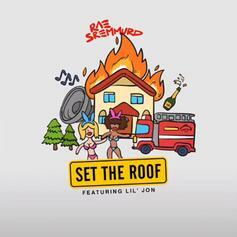 Rae Sremmurd call upon the King of Crunk Lil Jon for a lethal party-starter, "Set the Roof," produced by DJ Mustard and Mike Will Made-It. 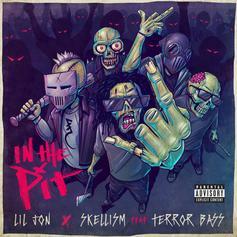 Lil Jon, T-Pain, Problem, and Snoop Dogg come together for "Cutie Pie". 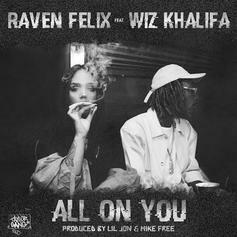 Lil Jon, Juicy J and Tyga assist DJ Felli Fel's new group The Americanos on "BlackOut." 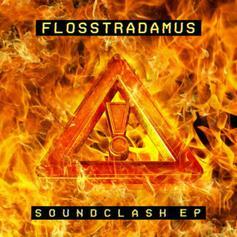 A spiritual sequel to "Turn Down For What" from Flosstradamus, Lil Jon, and GTA. 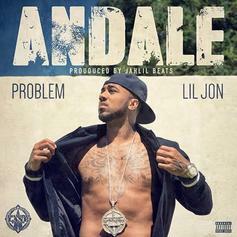 Problem and Lil Jon link up for "Andale". 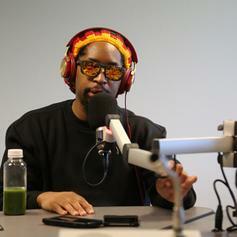 Here goes the CDQ version of Lil Jon's latest single "Bend Ova" featuring Tyga. 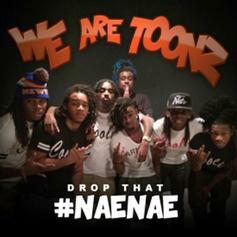 WeAreToonz grab verses from Lil Jon, T-Pain and French Montana for the "NaeNae" remix. 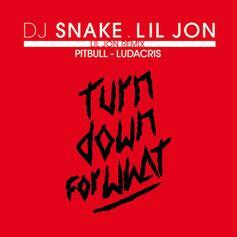 Lil Jon delivers a new remix to his international club banger "Turn Down For What" featuring DJ Snake, Pitbull & Ludacris. 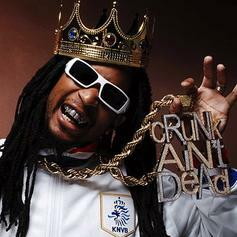 Lil Jon and DJ Snake recruit Juicy J, 2 Chainz, & French Montana for the official remix to their international hit "Turn Down For What". 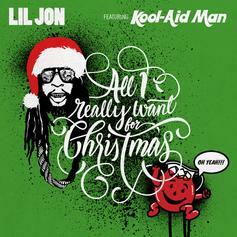 Lil Jon recruits Tyga for another turn up anthem, "Bend Ova." 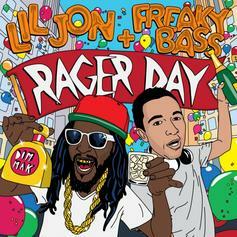 Lil Jon and Freaky Bass preview their new track, "Rager Day." 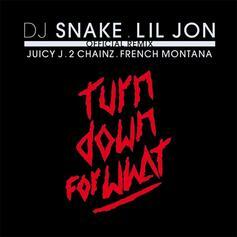 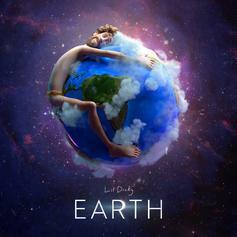 A radio rip of a new club banger from DJ Snake and Lil Jon. 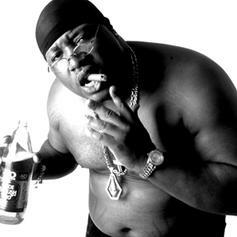 E-40 drops off some new music with help from Lil Jon, of unknown origins. 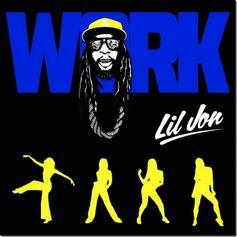 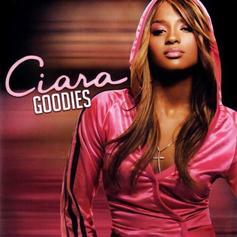 A new song from Lil Jon in partnership with Zumba Fitness. 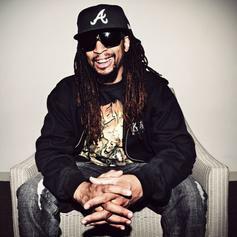 Jon and Zumba Fitness are partnering for a Zumba Nightclub Series which combines a Zumba dance-fitness class led by celebrity instructor Gina Grant, with the energetic music of Lil Jon.